You might be surprised at just how many different, stylish blackout options there are to achieve a well darkened room. 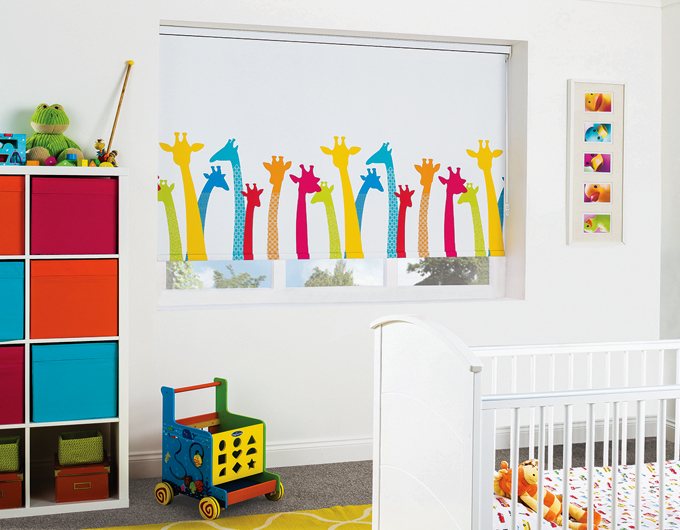 And of course, a blackout blind doesn’t have to be black – we have a fabulous range of colours to choose from. Your options include roller, pleated and roman blinds, and if you’re looking for a funky bold pattern or print, we’ve got those too. For a just-about-complete blackout we recommend a cassetted roller blind. If you want a blackout blind that compliments the look of the room, we can make roman blinds with blackout linings – with thousands of fabrics to choose from you can easily co-ordinate your blackout with your existing curtains, cushions and other soft furnishings.